• Is your home interior looking dull and out of style? 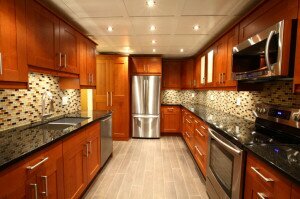 • Are your cabinets chipped and flooring scratched? • Is your bathroom a source of stress instead of relaxation? At Jim’s Floor Depot, we have all the products and services you need to give your home the makeover it deserves. Unlike other companies that offer similar services in the Central Florida area, we want to make sure you know, as our customer, that you have complete control over the entire remodeling process. We are also committed to providing our customers with the highest quality products for a reasonable price and have several convenient and flexible financing options available, so you don’t have to put your home design and flooring dreams on hold. Contact us today at 808-0300 (Lakeland) or 439-7500 (Dundee) for more details. You can also fill out the form to send us an inquiry. Don’t forget to print out our coupon!